I am a trial lawyer who seeks justice for people and their families who have been injured due to the carelessness of others. 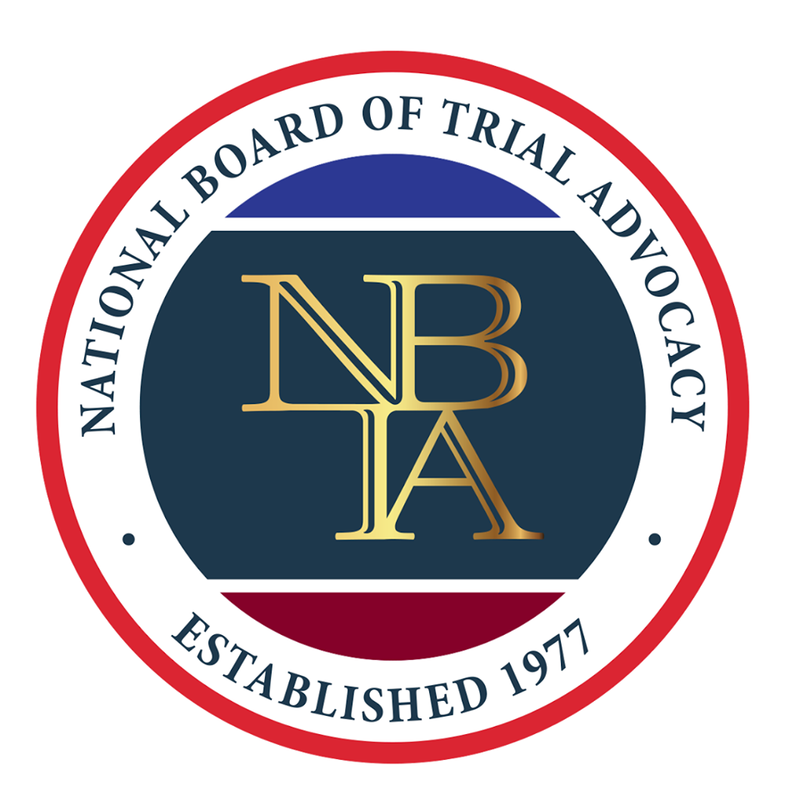 I have spent my life trying to help people to obtain justice for their injuries and loss. It is the debt owed for the careless act that results from a wide variety of accidents, collisions and intentional acts. I feel trial lawyers are the last line of defenders for the rights of the “little guy”-- we the people. My personal injury law practice, Perry Law Office, in Rochester, Minnesota enables people to stand up to the powerful and greedy who do not want to take responsibility for their actions. Those powerful corporations want to intimidate and browbeat you so they can keep the only justice the law allows, fair compensation. We would like to put you back to where you were before your life was changed but the only justice the law allows is money damages. Perry Law office handles personal injury claims due to auto accidents; truck accidents; brain injuries, animal attacks; product liability and wrongful death of a loved one. I am well qualified to advocate for you in support of your right to full and fair justice the law allows; monetary compensation for the losses you suffer for your medical care, lost wages and future earning potential, and pain and suffering. You deserve to be made whole for the good things in your life you have lost as a result of the act of carelessness of a motorist, a property owner, or a manufacturer. I will help you get on the road to recovery. We can’t turn back the clock. We can’t undo the collision or the accident. Courtroom justice is the only thing we can do, and I am very good at getting justice in a court of law. We all make mistakes, and sometimes mistakes result in harm to others. Insurance policies are designed to provide compensation for personal injuries and property damage resulting from such mistakes. However, insurance companies are often reluctant to pay valid claims. If you are my client after you have been hurt in an accident resulting from another's carelessness, my job is to ensure that insurance policies are properly and appropriately honored. I am ready to devote my skills as a trial lawyer to the task of convincing the responsible parties' insurers to pay the debt owed for the harm their policyholders' acts of carelessness caused you and your family. If you have an car accident injury, or another type of personal injury or wrongful death case, contact a lawyer who cares and has been fighting all his life for the underdogs. I offer free consultations, including after hours and weekends by appointment. Contact me today and tell me your story. 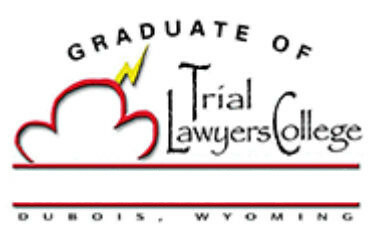 In 2004 was invited to attend the highly regarded Trial Lawyers College at the Wyoming ranch of Gerry Spence, one of the legal profession’s highly regarded trial lawyers. This is an intense three week training course where the attorney learns the power of being real and helping to tell the clients unique story. "I consider trial by jury as the only anchor ever yet imagined by man by which a government can be held to the principles of its constitution." "...a friend of mine referred me to Jerry Perry. He is very caring, patient and understanding even when I was dragging my feet. I was very happy with the outcome and would highly recommend Jerry to all my friends and family."